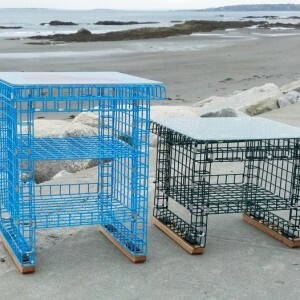 This furniture is made locally in Maine by Sea Rose Trap Company. 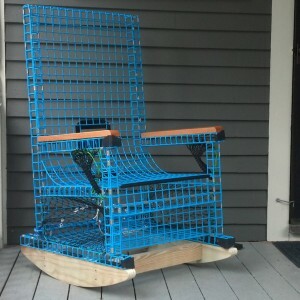 All furniture can be made in multiple colors. Some furniture in stock but also can special order based on customer color preferences. Please call Portsmouth location for availability.